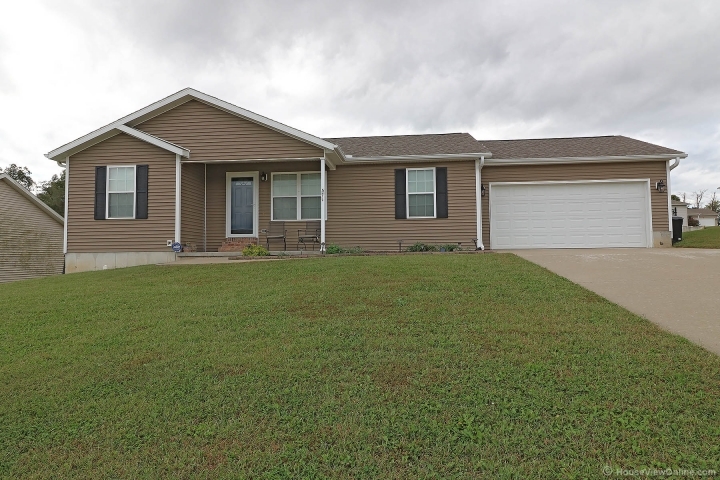 3 bedroom, 2 bath home in Savannah Ridge. Walkout basement ready to finish for 4th bedroom, 3rd bath and family room. East Elementary. Call Jared or Presley today for more information.